Schools offer their students a variety of benefits, both in and out of the classroom. One major benefit schools can offer kids is the opportunity to be physically active on the playground. Having access to a playground is an important part of growing up. Unfortunately, not all schools have playgrounds or have run-down playgrounds. But when a playground is rebuilt, children’s playtime on it can increase by up to two-thirds. So whether you’re looking for a brand new playground or are looking to revamp your current play area, here are a few steps to take when looking at school playground equipment in Texas. Decide on a budget: Before you start looking at school playground equipment in Texas, it’s important to decide on a budget. Schools often have tight budgets that they need to stick to, so this is important to know before buying outdoor playground equipment. 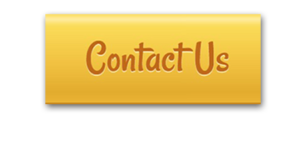 Knowing what the budget is can then lead to finding a playground equipment company to work with. Fortunately, many companies offer grants or payment options to aid schools in purchasing their playground equipment. But regardless of how the equipment will be paid for, having a clear budget is a primary step. Think about playground needs: When you’re planning custom playgrounds, it’s important to consider who will be using the playground. Will it be primarily kids of preschool age? Or will it be kids of all ages? This will help better determine what kind of playground equipment you should consider. It’s crucial to have equipment that is appropriate for the age group using the play area so they can play safely. Additionally, it’s important to make sure the play area is accessible and inclusive for kids of all skill and mobility levels. Overall, you need to consider the needs the playground area needs to fulfill. Choose equipment and surfaces: Finally, it’s time to choose your playground equipment and surfaces. Today’s playgrounds can feature a variety of equipment, like playground climbing walls, swings, slides, and more. It’s important to keep in mind, again, age appropriateness and safety. Furthermore, keep in mind that playgrounds are meant for fun. Choose equipment that promotes creativity and can keep kids physically active for the entire time they’re in the area. With the right equipment, you won’t be able to keep the kids off of the playground. As you can see, there are a lot of important factors to consider when it comes to planning a playground. 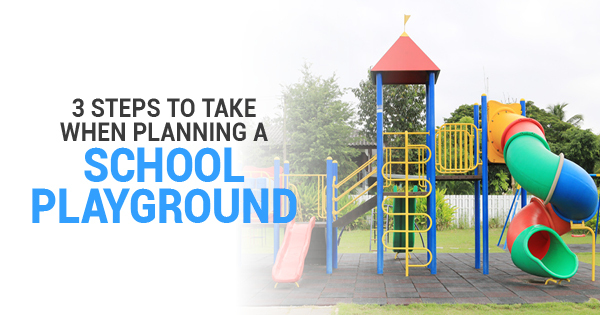 But if you keep these tips in mind when looking for school playground equipment in Texas, you’ll have an awesome playground for your students in no time.